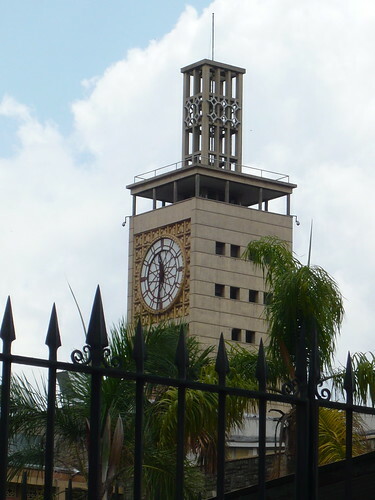 Kenya’s Parliament House is an iconic landmark in Nairobi with its large English-style clock tower. 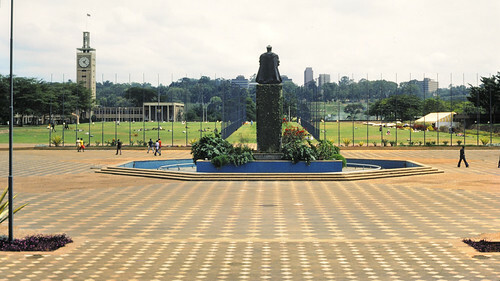 Originally constructed in the 1950s, the Parliament House is the most prominent of Kenya’s parliament buildings and is on grounds that include a mausoleum that houses the body of the founder and first prime minister of Kenya, Jomo Kenyatta. 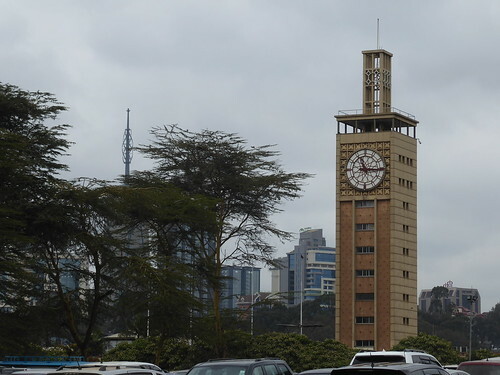 It is a popular attraction for visitors as it is open to the public for tours or watching a live session of the National Assembly of Kenya from the public gallery. 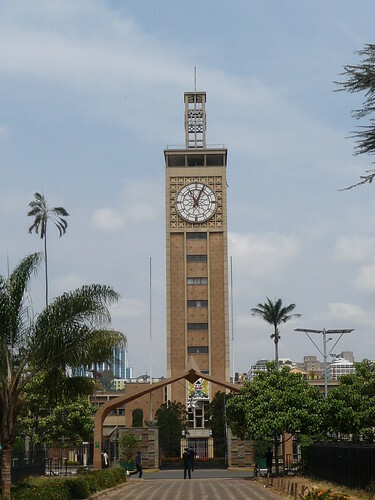 The Kenyan parliament is modeled after the Westminster system of government in the United Kingdom and has live debate sessions between the ruling and opposition parties. 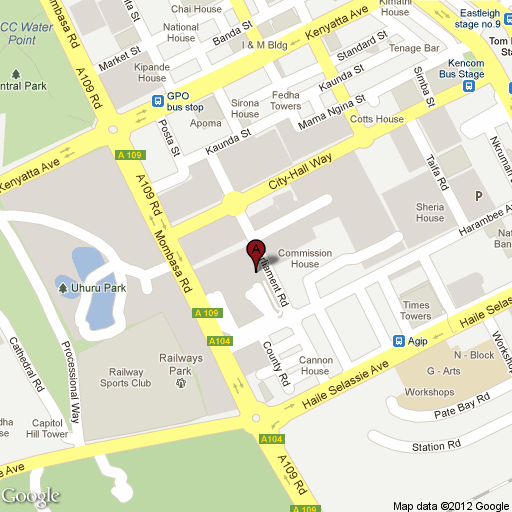 The Parliament House is centrally located near the city square and many other major attractions, and is easily accessible by car or public transportation. Guided tours can be arranged with an on-site sergeant-at-arms.